As an historian, and an All Whites tragic, I've spent/wasted way too much time over the years gathering and archiving matches. But apart from the occasional request from a player who wants to see a game he played in, they mainly just sit dormant. So I've created a channel on YouTube to share the stuff I've saved, so that other fans can enjoy it. Wibblebutt, Yakcall, Rusty Dunks, Ray Hicks and 7 others endorse this! Wibblebutt, Yakcall, Rusty Dunks, Ray Hicks, Shauneboy, Buffon II, reg22, f.barisi, Yeovil, michaelme, and newzealandpower endorse this! Jeeze Utting was pretty good eh? That finish by Coveny is terrific! Rusty Dunks, Shauneboy, and martinb endorse this! I would recommend putting "New Zealand" or "All Whites" in the titles of your videos, at first I thought "Fr" was an abbreviation for France, which was probably stupid of me. However, if you want more YouTube users to be able to find your videos you should definitely clarify what the video is about in the title. scribbler and Rusty Dunks endorse this! basically a Nutting highlights reel. This weeks ITBOTN Throwback Thursday is some All Whites history, AW's v England at Mt Smart, 1991. Rusty Dunks, reg22, and Gooner 4 Life endorse this! Chch? That was Athletic Park in Wellington. Question remains - is that the only time the AWs have worn red/pink? 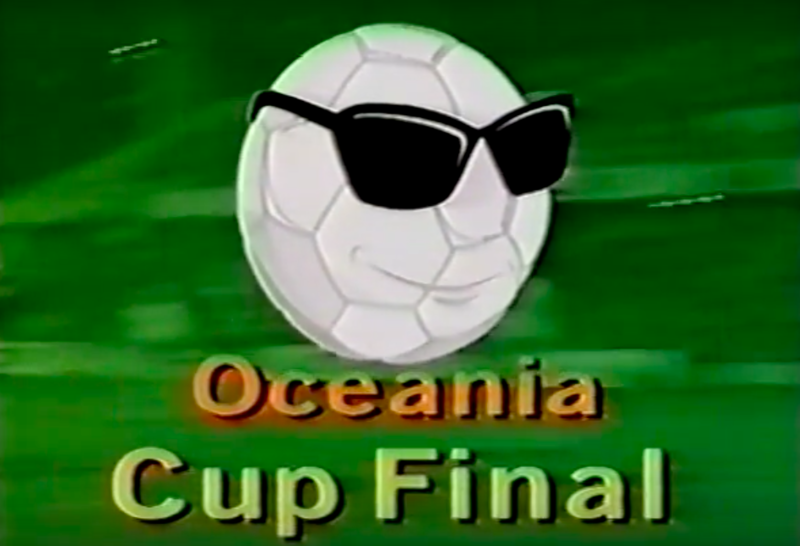 After enduring the last 2 All Whites matches on TV, I thought it might be nice to recall some matches where victories over Oceania nations were slightly more aesthetically appealing - so five new matches up on the channel, including this one v PNG. Jaume, Rusty Dunks, 2ndBest, and Wibblebutt endorse this! All White History. Alas, tainted with incompetant administrators for far too long. How we made 2 world cups is a miracle that only God could have allowed. Sure the players earned it on the field but off it rank amateurs ruled. ......What on earth is this? 2ndBest and patrick478 endorse this! Obviously the All White history started in 2003 ? ?